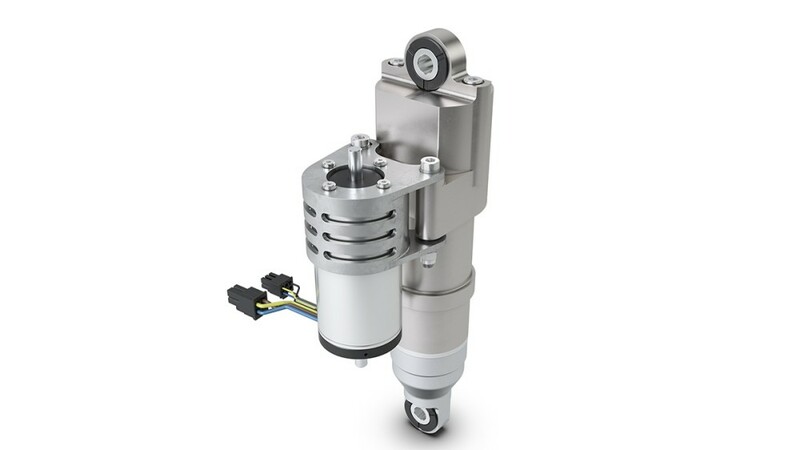 Electromechanical belt tensioner: In order to ensure operating modes can change dynamically, Schaeffler has developed new solutions for belt tensioners. The company therefore introduced an electrically-actuated active tensioner at the Symposium. 48-Volt solutions will also increasingly be applied in other positions in hybridized powertrains in the years to come. The objective here is to boost the electrical output to above 20 kW and improve the overall efficiency and emission behavior of drives further. The arrangement of the 48-volt electric motor on the crankshaft as a P1 hybrid module provides a ratio-free link to the internal combustion engine speed. Recuperation and fuel-saving driving strategies are even more efficient with a P2 hybrid module on a 48-volt basis that is fitted between the internal combustion engine and the transmission. For front-transverse drives with a small axial design envelope, Schaeffler has developed a variant with an arrangement parallel to the axle that acts on the transmission input shaft via a belt or chain drive. In addition to recuperating braking energy, this system allows electric driving at low speeds, such as in traffic jams and while parking and maneuvering. What is more, the 48-volt hybrid module from Schaeffler assists in accelerating and fuel-saving sailing, which means that the vehicle rolls freely with the internal combustion engine switched off and decoupled from the drive train. An integrated and automated clutch ensures a high level of comfort when restarting the vehicle by helping the engine to rev up immediately after it starts. 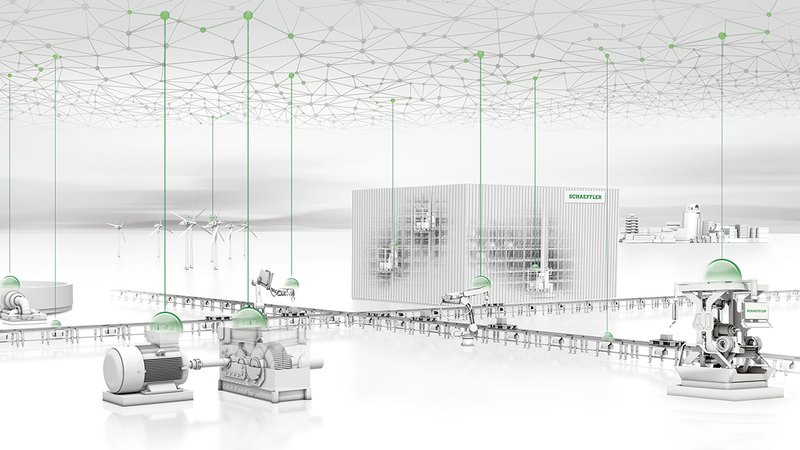 Furthermore, Schaeffler's P2 modules allow cost-effective hybridization of manual transmissions.